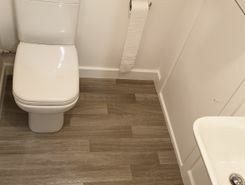 Newly refurbished modern studio flat Located just 10 minutes away from Lewisham centre- with a selection of three train stations: Lewisham (DLR and city links), Amenities include: bathroom, kitchen, microwave, free Wi-Fi and electricity, Smart TV. 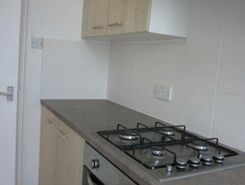 Brand new 1 bedroom split level flat. 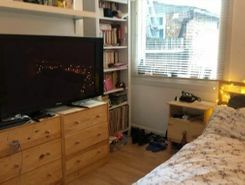 Amazing 2 bedroom flat in Lewisham. 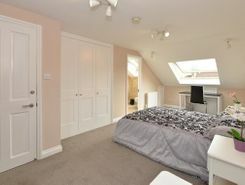 Close to local amenities & communal gardens. GOING QUICK! 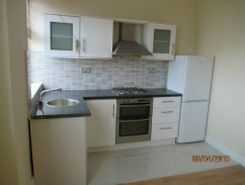 Amazing ground floor 1 bedroom flat. MUST VIEW! TheHouseShop have been helping people to save money when buying, selling, renting and letting property in Brockley in Greater London thanks to their unique property marketplace and expert knowledge of the Brockley in Greater London property market. Property website TheHouseShop is unique in the UK property market as it is the only place that accepts listings from homeowners and professionals, so visitors will find properties available for sale and to rent from traditional estate agents, online-only agents, private landlords, private sellers and property developers. Whether you're a seller, a landlord, or an estate agent, you can use TheHouseShop property marketplace to advertise your properties to tens of thousands of buyers and tenants who visit the site each day looking for property in Brockley in Greater London and the surrounding areas. Private sellers and landlords can generate more interest from buyers and renters by using TheHouseShop's marketing boost options. TheHouseShop have helped thousands of Brockley in Greater London's private landlords to find great tenants quickly with our free tenant-find service. 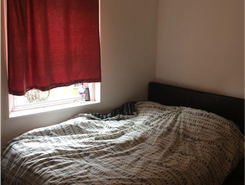 People looking for property to rent in Brockley in Greater London will find a wide selection of houses, flats, apartments, bungalows and maisonettes available from letting agents and landlords on TheHouseShop.com. 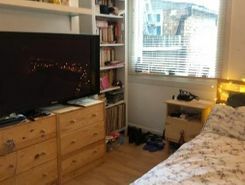 With a huge variety of affordable property to rent in some of Brockley in Greater London's most sought-after locations, TheHouseShop acts as a marketplace for renters where they can find rental homes that meet their budget and requirements. 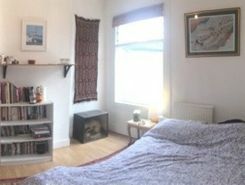 Tenants looking for rental property will find DSS property to rent direct from landlords, studio apartments, 2 bed flats to rent, 3 bedroom houses, maisonettes, private landlords accepting pets and a variety of other rental homes in Brockley in Greater London on TheHouseShop. Many private landlords using TheHouseShop to advertise their property will not post their listing anywhere else online, so tenants will not find our properties on other property portal websites. In the competitive Brockley in Greater London rental market, tenants can save significant amounts on letting fees by choosing to rent direct from a private landlord. 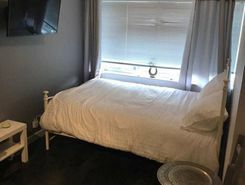 People searching for affordable rooms to rent in Brockley in Greater London can find cheap rental options in TheHouseShop's Flat Share section. 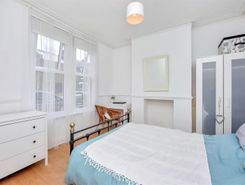 Flat Shares can be a cheaper alternative to renting an entire property and are a great option for tenants looking for cheap rentals in Brockley in Greater London's best areas. Tenants can use TheHouseShop's guarantor service to help secure their perfect rental property in the highly competitive Brockley in Greater London rental market. TheHouseShop offer a free online rent calculator to help private landlords in Brockley in Greater London find the true value of their rental property. Landlords can access a range of essential landlord services on TheHouseShop marketplace including comprehensive tenant referencing checks, hassle-free rent collection, landlord insurance products and more. Landlords can safeguard their property with tenant reference checks on TheHouseShop.com which include tenant credit score, rental history, background checks and more. Home hunters using TheHouseShop can create a free property alert to stay up to date with the latest new rental properties in Brockley in Greater London matching their needs with instant email updates. Landlords and investors can find a selection of cheap Buy To Let investment properties available from private sellers, developers and estate agents in Brockley in Greater London.